Have you seen the newest earring from Lisi Lerch! 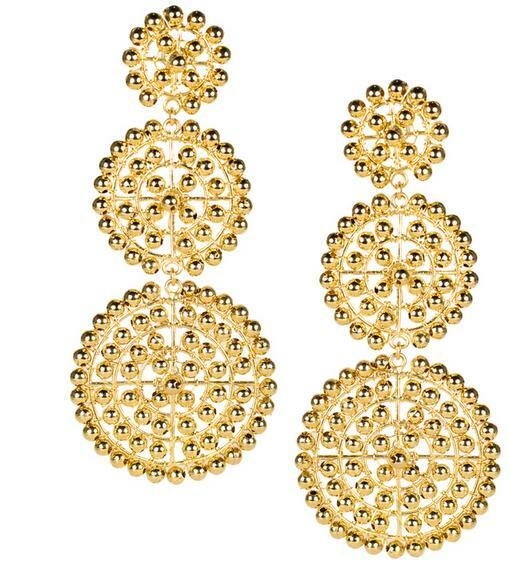 The Greta Earring is the perfect statement earring piece. These are a beaded dangle earring. Choose from either post or clip earrings. Then select from a wide array of beautiful colors. These measure a little over 3 inches in length. Loved by our Southern Charm girls! Please select an earring color.